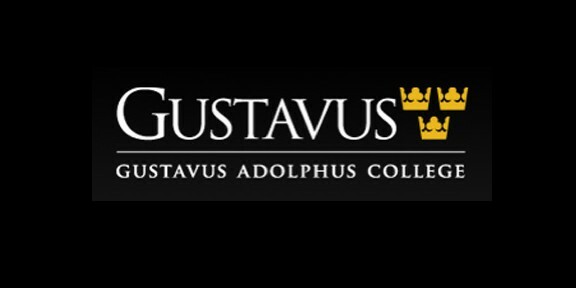 Gustavus Adolphus College has chosen Maccabee Public Relations of Minneapolis as its agency for public relations, social media counsel and communications. Gustavus is a highly-selective, private coeducational liberal arts college on 340 landscaped acres in St. Peter, Minnesota. Consistently rated in the top 20 undergraduate institutions for the number of its students who study abroad, Gustavus is ranked among the top 50 U.S. colleges by Kiplinger’s for “best value” and annually educates 2,400 students representing 43 states and 15 foreign countries.